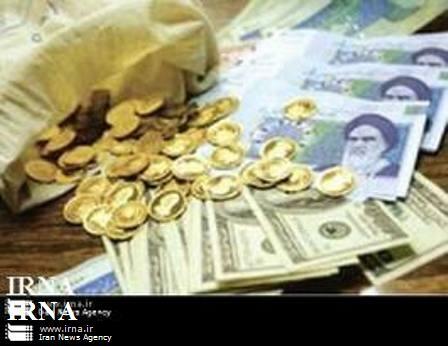 The (unnamed) director of economy directorate of Iran's Ministry of Intelligence told Fars News Agency on Monday that the West has launched a “currency war” against Tehran to destabilize the Islamic Republic. The value of national currency reached 35,600 rials to one U.S. dollar today in Tehran’s open currency markets. Last January, the dollar was traded at less than 20,000 rials, and in January 2011, the rate was at 10,850, a staggering loss of 222 percent in two years. They blame everyone else for their failings except for themselves.